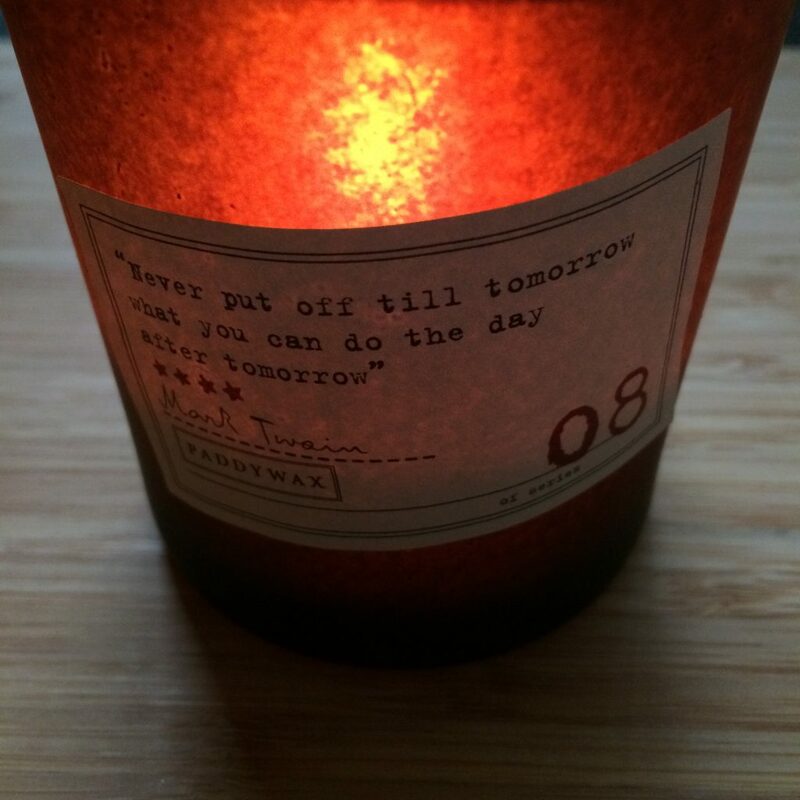 Regular instagram followers will know that I do enjoy a good quote and any chance to get a good quote AND a candle is always going to be a winner for me. When The Fragrance Lounge asked me to review a Paddywax candle, there were so many choices but as soon as I saw this one. I knew I had to have it! Also I absolutely loved the scent choice and as everyone knows by now, I’m such a vanilla fan and last year also made me branch out more into more mandle type scents; oak, tobacco, amber etc. Tobacco Flower is a scent I’ve sampled quite a lot recently, maybe it was the vanilla that made me like this one more but it really is the best one. 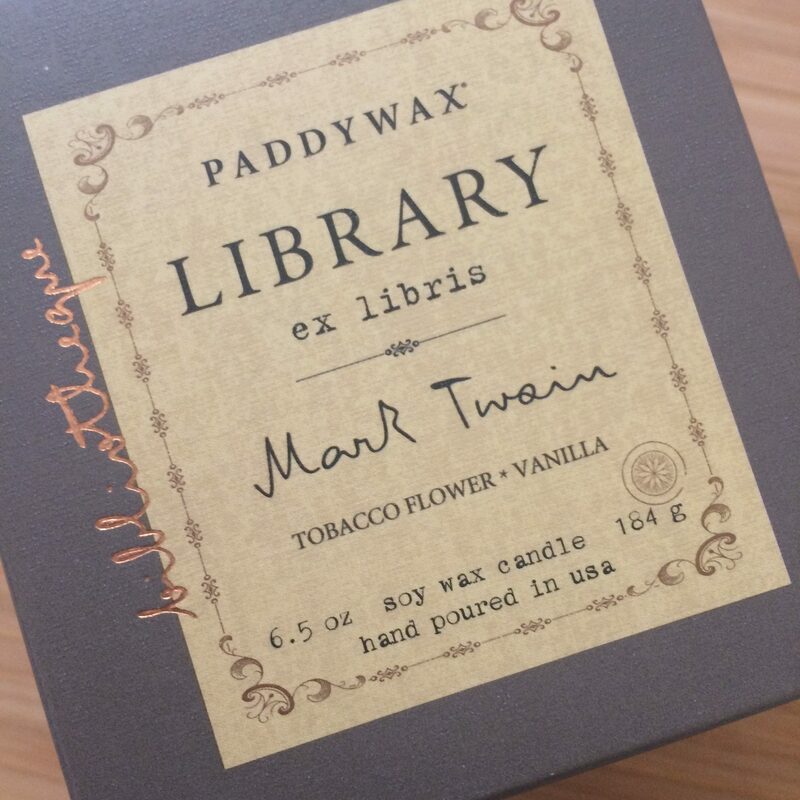 This could be because this is actually the only soy wax version actually, that really could be why. It isn’t an overly floral scent, so obviously I love this. If you are more into your fruity or food scents, then this one is definitely not for you. I would definitely recommend this for the man in your life… also I’m sure a lot of you will enjoy it too. The Vanilla does sweeten it out and it could still make you think of a relaxing spa I’m sure. The ultimate thing for me was that whilst I couldn’t really smell the scent through the box, as soon as I took the candle out of the box I could smell it. Normally I do light candles straight away after taking them out of their packaging and/or box. This time I was just about to go out to run some errands so I waited, coming back into the house I could smell it a little. Taking a little more time to light it also let it tease me a bit, it had smelled so good but I wanted to wait for the evening. Enjoy it with some good TV or a book. Once lit, the scent really filled the room straight away. It smells like a very mature and grown up scent, one I’m sure that fakes my naughty side into submission for the briefest time. I’m sure in my (much) younger years that I would have called this a posh candle. I loved the box packaging and how they looked more like something you’d find in an old library and want to open straight away. A sort of hidden treasure but in this case a beautiful candle. I loved the charcoal vessel that it is in, it has a slight transparency to it which is great when the candle is lit and is has burned down a bit. I’ve used this quite a bit in the garden at night time because it creates such a beautiful glow of light. This is not the best way to keep mozzies away though. Be warned! It really does have a beautiful glow of colour when it is lit. I love that you can still see the quote too and that it never got too hot so the label stayed on the whole time. The quality of that and the presentation is absolutely stunning. 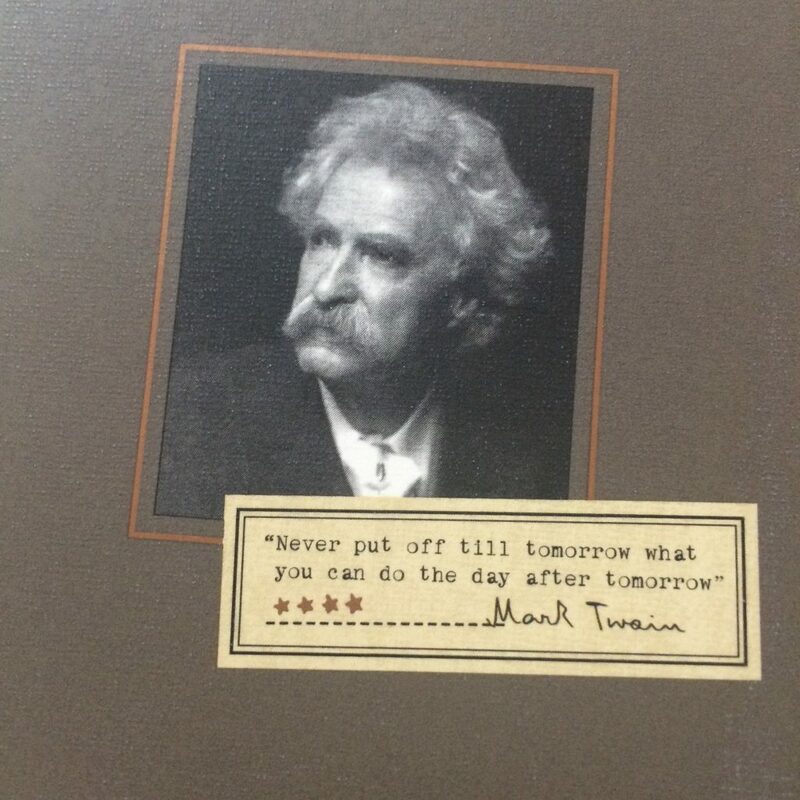 This would make such a great gift for a book or quote lover, or just a lover of beautiful packaging and candles. A real treat for someone. Thanks so much to The Fragrance Lounge for sending this candle for me to review. Follow them on twitter, Facebook and instagram. 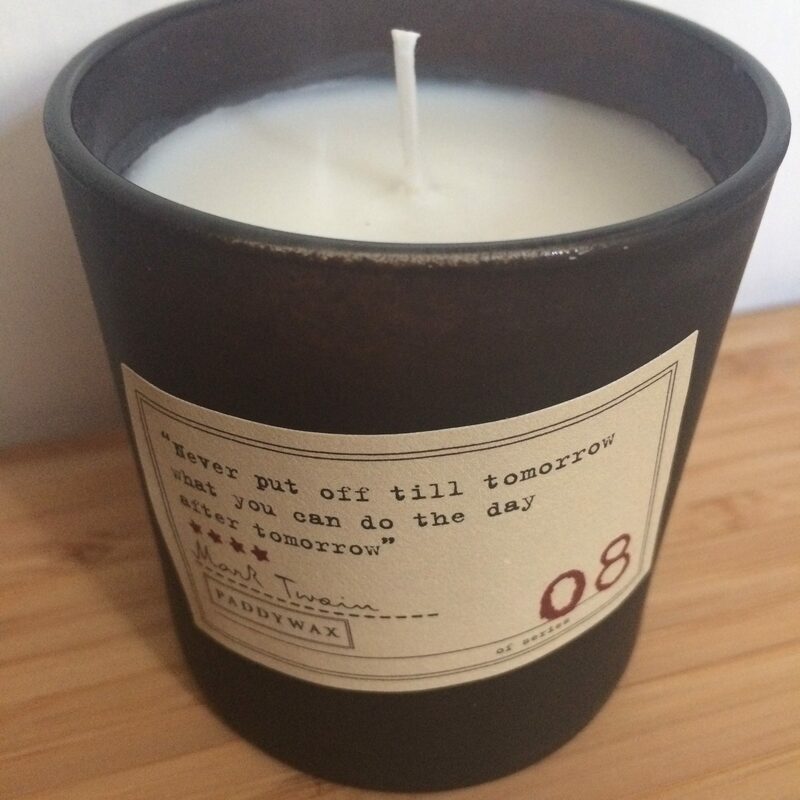 You can also purchase this candle through Boots.com – think of the advantage card points! – Candle was sent in return for an honest opinion. I was not paid to do this review.